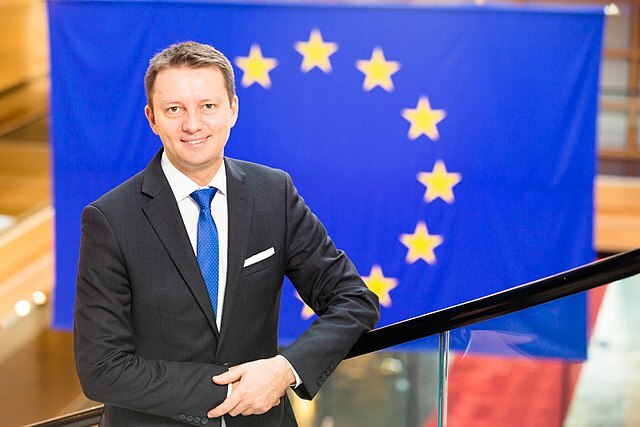 Since 2016 MEP Siegfried Muresan (EPP) from Romania and former JCI member is patron of the program. "The JCI European Know-How Transfer programme gives participants the chance to visit Brussels and experience the work of the European Institutions first-hand. Young entrepreneurs get an insight into the decision-making process by accompanying a Member of the European Parliament for three days. This exchange is important for two reasons: First, it gives young Europeans the opportunity to understand the functioning of the European Parliament from within and allows them to evaluate the impact the EU has on their everyday lives. Second, we, as politicians, benefit immensely from this exchange of views with active citizens from our constituencies to better understand their challenges and how our work in the European Parliament can make a difference. I warmly encourage you to participate in this programme and, once you return from this trip, promote what you have learned about the European idea at home." Furthermore, MEPs from almost all member states have participated on the program. "The European Union is at a crossroads, and we are facing several challenges that affect not only us, but also our future generations. Young people are the backbone of our societies and we have a responsibility to involve them to ensure their visions for (the future of the) European Union are reflected." Kati Piri (S&D), Member of the European Parliament from the Netherlands.